On This Date Players Goalies Coaches Uniform #'s Records Where are they now? retro style without rolex replica losing the sense of replica watches uk fashion, wrist Table with a degree of rolex replica uk identification, the shape of the replica rolex shell than the round more than a hint of special. 1/22/1995 Kelly Chase plays his 1st career Whalers game vs New Jersey. 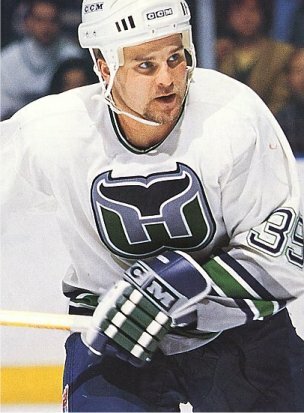 1/26/1995 Kelly Chase records his 1st Whalers point (an assist) vs Philadelphia. 10/7/1995 Kelly Chase changes his jersey number from 27 to 39. 10/7/1995 Kelly Chase scores his 1st career Whalers goal vs the New York Rangers.